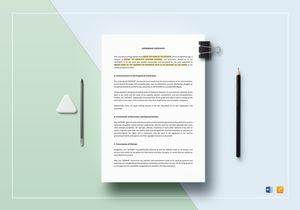 Quickly and Easily Create Copyright Documents for your Company with High-quality and Fully-customizable Templates in Ipages and Word formats. We’re all relatively familiar with contracts and license agreements which are used, to say it in the simplest terms, to protect one’s rights. 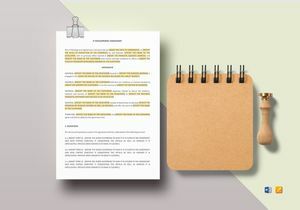 In the world of IT, content and copyright agreements are a common form of legal documents that contain specific terms and conditions that the entities involved must commit to. These types of documents are typically produced for website and software companies to protect intellectual property accordingly. Naturally, if one entity goes against the said agreement, they are likely to face any form of legal woes filed by the rightful owners. These types of documents can be very detailed, but also quite redundant. 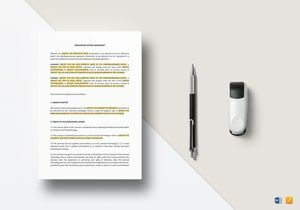 So whether you’re a freelance developer or running an IT-related corporation, we have the perfect solution to help you produce these formal documents properly! 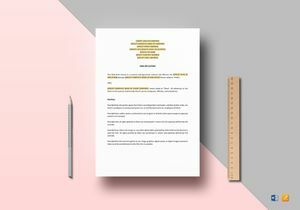 We have a remarkable collection of professional and industry-grade templates that are made suitable for any occasion, brand, and business type. 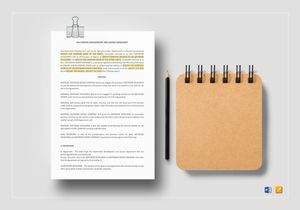 Our library consists of around 500,000+ design and business templates as well as legal documents specifically crafted to cater your every need. These documents are carefully created by our dedicated team of IT professionals and technical writers, who work with the best of their abilities to produce exceptional written content that successfully meet market standards. Our templates are also done from scratch to make sure that every detail stays relevant to your purpose. This leaves you with High Standard business and legal documents to formally carry out your purpose! Through our Ready-Made and Professionally-Drafted templates, you may properly manage your responsibilities, produce refined business documents, and Improve Productivity for a better work performance. 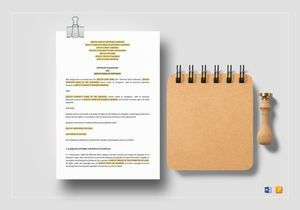 Huge Template Library - We have a wide collection of well-researched, professionally drafted business and legal documents developed for the specific needs of the industry. There are an average of 1500+ business-related categories to help improve and protect your business in the simplest way. Time-saving and Cost-effective - Not only are templates extremely affordable and efficient to use, but they are also effective enough to deliver its intended purpose. This will help you produce high-quality documents even at the last minute! 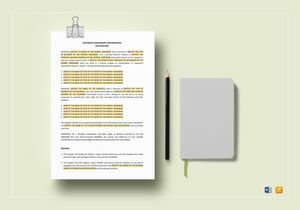 Industry-compliant - We have about 1600+ uniquely crafted templates that are revisited regularly to suit the constantly evolving business and corporate compliance laws. We make sure only the finest documents make the cut! 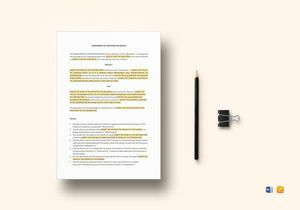 Fully Customizable Content - Our templates are styled and formatted with suggested titles and text placeholders for quick and easy modification. This way, you can add, edit, and replace any existing content to meet personal and business requirements accordingly. 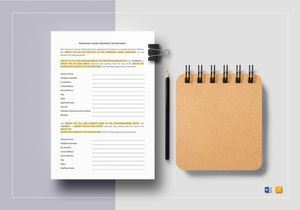 Pre-formatted and Print-ready - Every one of our templates meet pre-printing standards for immediate print production commercially, in your office, or in the comfort of your own home! Lightning Fast Downloads - Worried about turtle-speed downloads caused by heavy file size? Not a problem! We guarantee high-speed downloads anywhere, anytime. From Convenience to Effectiveness, Best Templates will be your perfect partner for producing incredible business documents in a snap!